Once the VM is rebooted, the SerialNumber is populated in Powershell for Get-PhysicalDisk, and S2D will be able to use the disks in the storage pool. 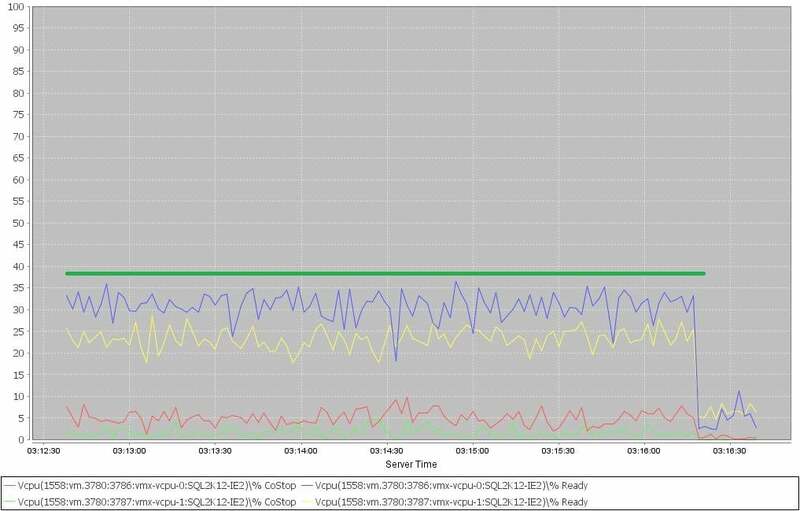 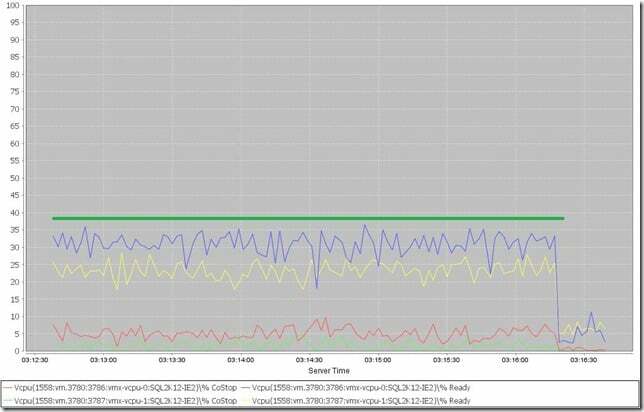 My latest article on SQLPerformance.com was published today and highlights the potential for performance problems while using the hot-add vCPU feature in ESX 5+ with wide VMs for SQL Server. 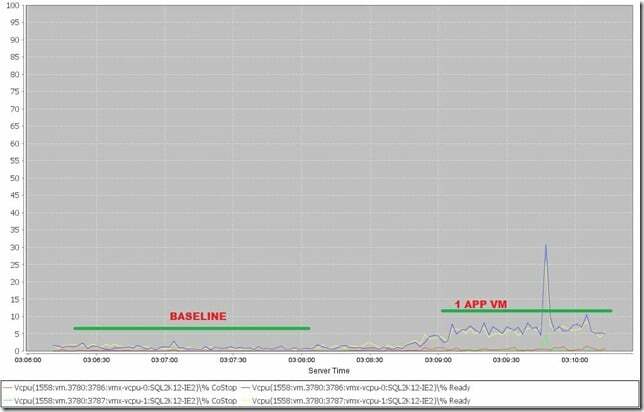 This is a potentially hidden problem with serious performance implications that should be checked for if you are using VMware to run wide VMs with greater than 8 vCPUs on NUMA hardware.